Former Mexico manager Jose ‘Chepo’ de la Torre has been fired as manager of Chivas de Guadalajara by his brother Nestor de la Torre, who is also the club’s President. Chepo was only given the job in January, but after leading the club to an unexpected Liguilla semi-final last spring he has failed to maintain their good form this term. They currently sit 15th in the Liga MX with seven points. They are one of four sides on seven and are only ahead of bottom side Cruz Azul on goal difference. 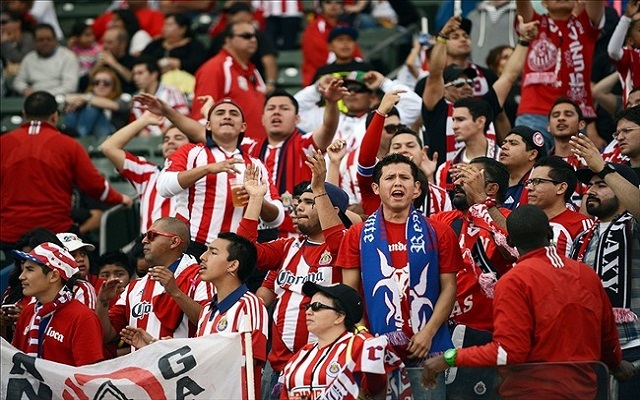 The Apertura season is currently at its midway stage, but Chivas are looking ahead to next May and the end of the Clausura season with concern. They are currently 17th in the Tabla de Descenso (Relegation Table) with a coefficient of just 1.0789. The ranking takes into account the last six seasons (three years), and the side with the worst coefficient in May will be relegated. Newly promoted Dorados are still the bookies’ favourites to face the drop. They are bottom of the Relegation Table with a ranking of 1.0000.